Whilst the fall in oil prices has bought some joy at the pumps for Britain’s motorists, producers of scrap plastic may not enjoy the corresponding decline in values for waste plastic. Although prices are likely to fall, good quality plastic scrap will remain valuable and you shouldn’t be told otherwise. 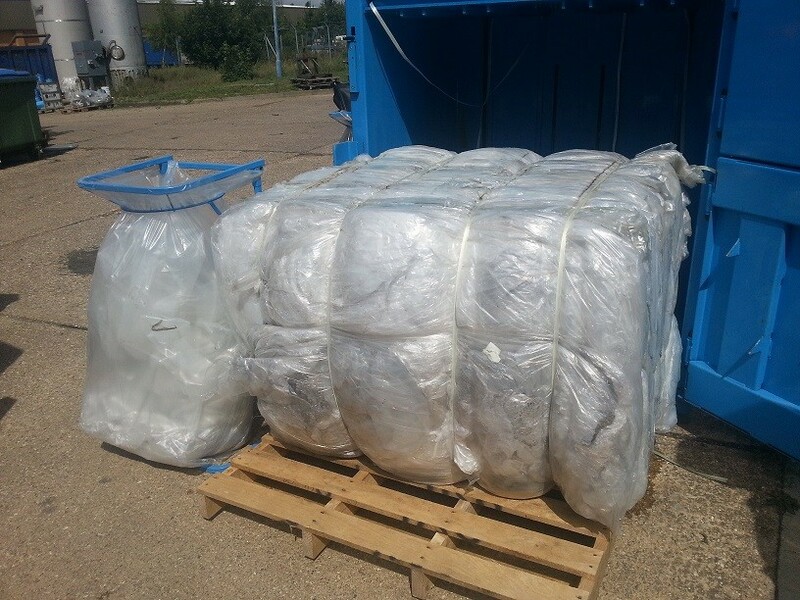 If you don’t feel you are getting value for your waste shrink wrap, PP or EPS, give us a call. We have long established contacts with specialist plastic recyclers and we can help you get proper value for these commodities.